JBards and Easty were back in the basement on Monday night for episode 18 of Boston’s Big Podcast during the Sox’ 4-3 win over the Nationals in DC. This week’s topics included LeBron’s move to the Lakers and what it means for the Celtics, as well as this past weekend’s Sox vs. Yankees series and David Price’s inability to step up in big games. 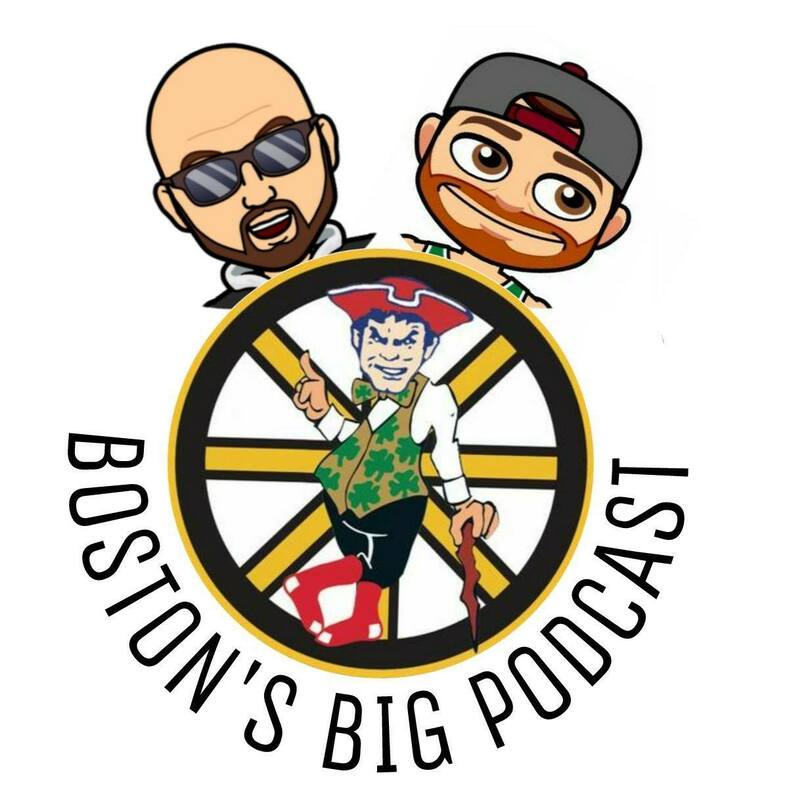 We also touch on the Bruins losing out on John Tavares but still making plenty of moves in the early stages of NHL free agency, and the Patriots getting ready to start camp in three weeks. As always, the episode wrapped up with the best new hip-hop in New England. New albums from Justin Clancy and Michael Christmas, a new track from J.Spin & Shang-High (Prod. Pauly Beats), Sinical ft. Millyz (Prod. The Arcitype), Token, and one of our co-hosts (Easty, of course) caps the episode off with some freshly written material over a DJHiYella beat!